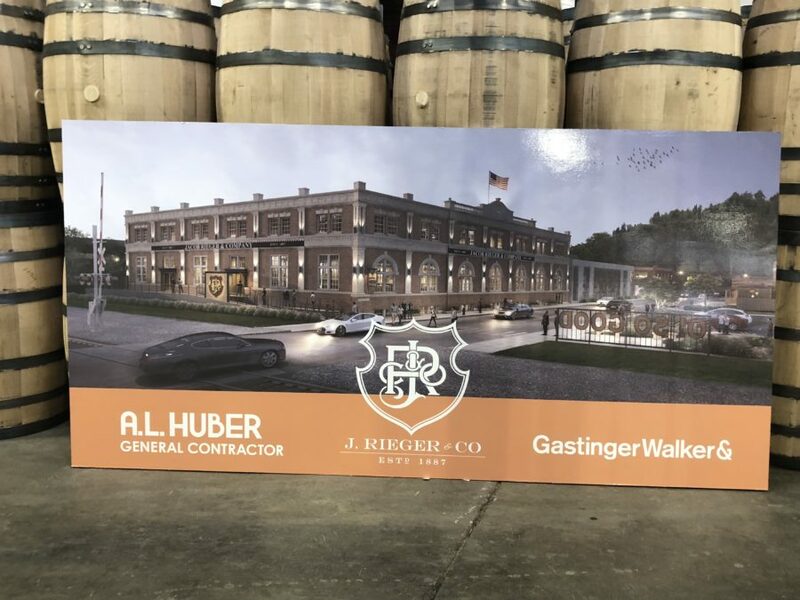 Fall 2018, we celebrated the official groundbreaking of the J. Rieger & Co. expansion and addition with the GastingerWalker& team as well as several others involved in this exciting project. The distillery has a rich history and is helping revitalize the East Bottoms. The project will triple the production capacity and significantly enhance the visitors’ experience. Read the Kansas City Business Journal Article here. Visit the J.Rieger Website here.